I am Drucilla, residing here in Carnesville GA. I came from the Philippines where I taught in the Secondary/Public school for 34 years and teaching English subject which was my major in my course. 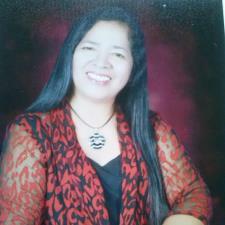 I graduated in Bachelor of Science in Education at the University of Mindanao in Davao City , Philippines. I've been here in the US for 19 months using a fiance visa.